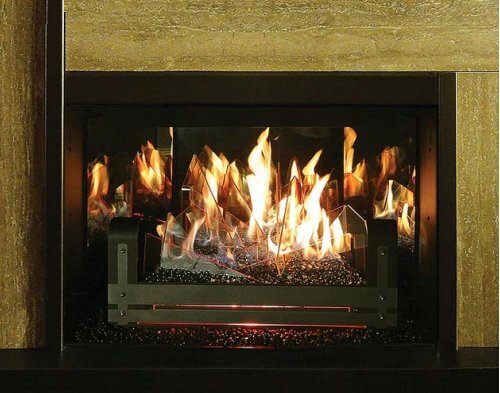 We've included listings for companies such as Drolet and Quadra-Fire inside our Gas Stoves guide. This family business designs and makes antique-style stoves based on original 1800s designs. Also, makers of Northstar 1950s style refrigerators and ranges, as well as contemporary and modern kitchen appliances. Starting in 1880 with coal fired cookers for home and restaurant, this Pennsylvania company produces restaurant quality ranges for home use. Originator of the built-in oven and downdraft ventilation systems, the manufacturer continues to produce high-end residential appliances, including induction cooktops. Now a subsidiary of Bosch Home Appliances. 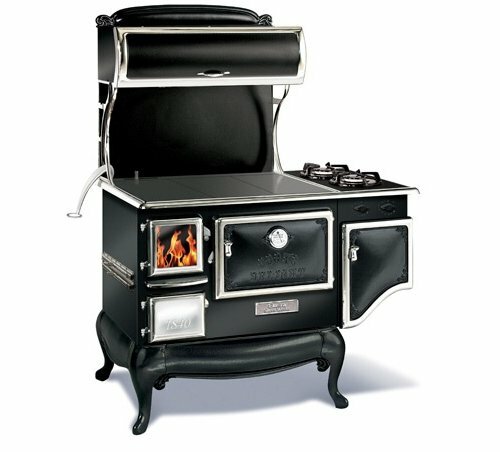 Add-on propane burners make this wood cook stove dual fuel.